I stumbled across the Centre for Pentecostal Theology (CPT) today. 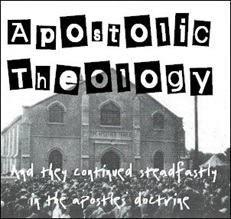 This is a research centre devoted to Pentecostal theology on the campus of Church of God Theological Seminary in Cleveland, Tennessee. Being on the other side of the world, the most interesting aspect of CPT is probably its role in significant publications; the centre is editorial home to the Journal of Pentecostal Theology, The Journal of Pentecostal Theology Supplement Series, and The Pentecostal Commentary Series. 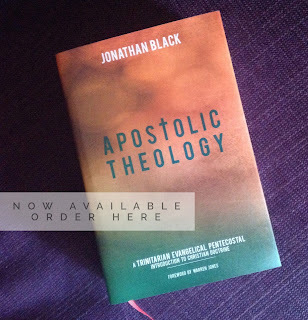 They have also launched the CPT press, which has published three titles already this year, all of which are, of course, about Pentecostal theology.